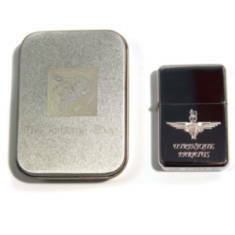 Following the success of our .50 Cal Engraved Bottle Openers, we are now stocking these fantastic engraved lighter holders. 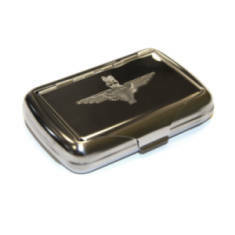 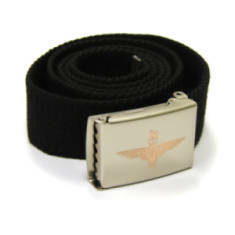 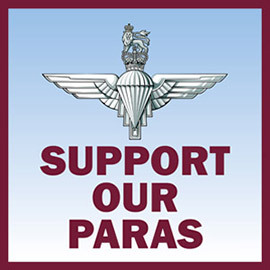 Available with your choice of Parachute Regiment or Pegasus engraving. 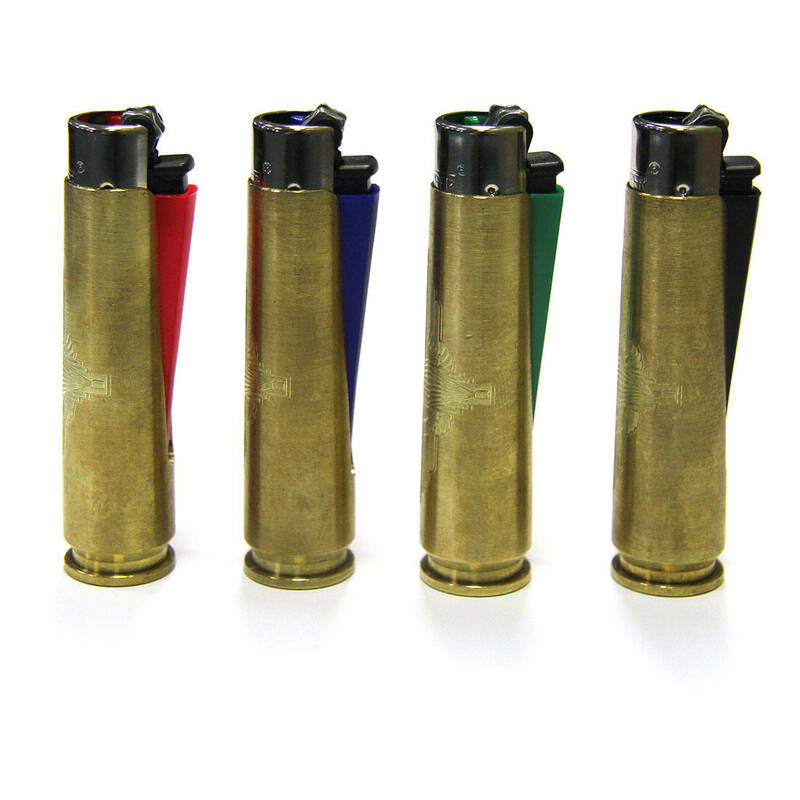 They are perfectly shaped to hold a Clipper lighter. 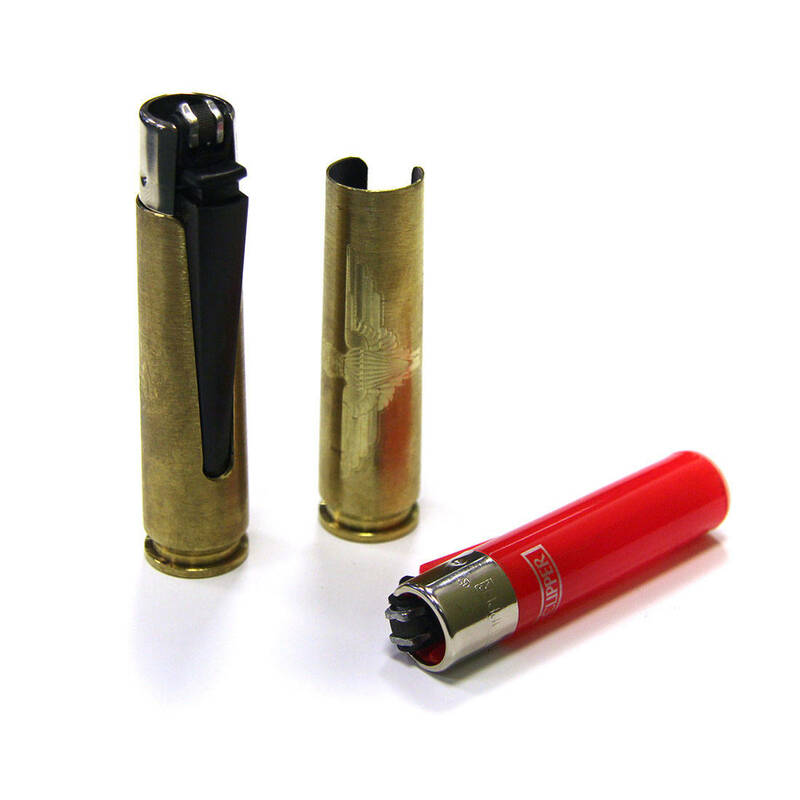 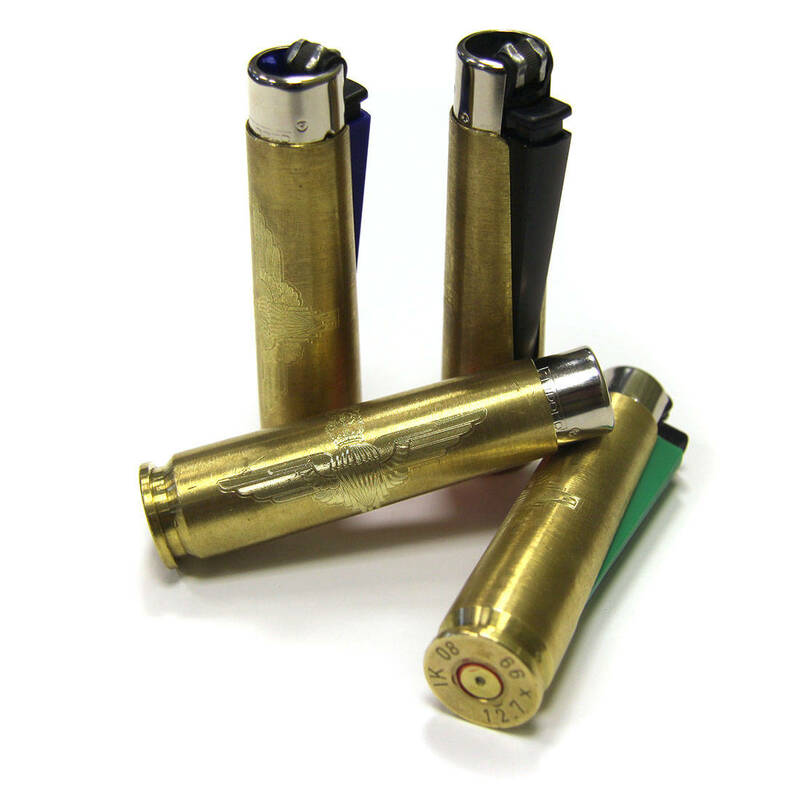 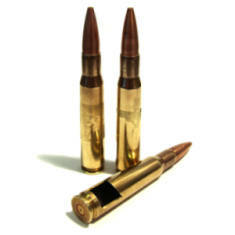 Orders sent to UK addresses will include a lighter, however for international orders we are only able to send the .50 cal casing, you'll need to source a Clipper lighter locally.